Calming Body Cream 200ML is rated 4.4 out of 5 by 7. Rated 5 out of 5 by Crystal207 from My Holy Grail Product I love love this body moist. I have used so many body moisturizer that claims to support sensitive skin and i find this one the best. I usually have eczema on my legs, then have rask after shaving, and scratching skin. This body moist cure them all. Very soothing, instant relief. I bought the product with my all money and will continue to do so. Rated 5 out of 5 by Kylie from Love it This is new to me. 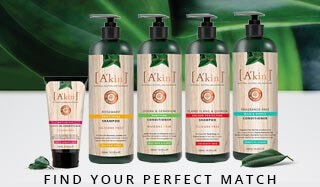 I find the texture as with all Akin products great. It smoothes onto the skin nicely and sinks without leaving a film. Nice subtle fragrance. 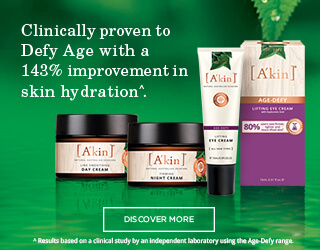 Rated 3 out of 5 by Noon from This product has great features Really happy with product and result. Will be purchasing another again and recommend to anyone.